South Dakota Popcorn Company: The South Dakota Popcorn Company of Pierre provides gourmet microwave popcorn as well as honey roasted sunflower kernels and many flavorful popcorns. Give your popcorn taste buds a tasty treat! 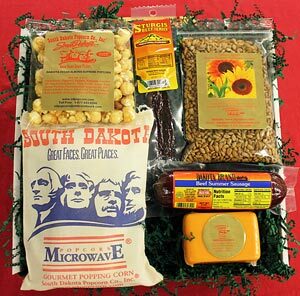 The company is also well known for their South Dakota themed gift baskets, so if you’re wanting to send someone a themed South Dakota gift, check out their website at SDPopcorn.com. Businesseses should contact South Dakota Popcorn Company for their private labels which make perfect gifts. The photo shows their “Dakota Homesteader” gift basket, which contains six different South Dakota made products, including a bag of yellow cheddar cheese popcorn. A perfect house warming present or special occasion gift! The Par-T-Pump is a hand made life like representation of a traditional old field pump jack commonly used in oil fields throughout the world. But here’s the ingenious twist – the Par-T-Pump doesn’t pump oil, it holds a half gallon of your favorite hard liquor and pumps out a perfectly measured shot with each stroke! 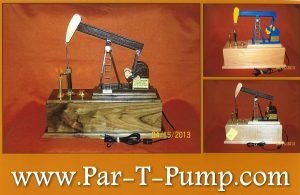 Visit the Par-T-Pump online store to see the many varieties available. Have a family member or trusted business associate who likes to entertain? The Part-T-Pump is calling their name! The latter is Nick’s Hamburgers, a rite of passage for any SDSU student as well as residents and anyone visiting Brookings. A staple at the corner of 4th and Main since 1929, Nick’s serves their one of a kind ground chuck burgers on a small square sheet of wax paper. The burgers aren’t large – akin to a slider – and it’s common to buy them by the sack full. They’re fantastic! Nick’s has an online gift shop if you can’t visit in person – t-shirts, hats, an anniversary book, and watercolor print of the restaurant are all available. Anyone who has been here would love to have a little something from Nick’s … a Brookings legend! 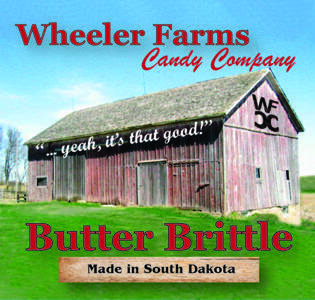 Wheeler Farms Candy Company: Piedmont, SD is a small town on the eastern edge of the Black Hills National Forest, just northwest of Rapid City off Interstate 90. It’s home to Wheeler Farms Candy, well known in the state for their Pecan Butter Brittle. Still a family operation, this small business recently branched out to share their brittle with a larger audience. They’ve also started making Caramel Apple Pecan Butter Brittle and Peanut Brittle with a few more flavors on the way. 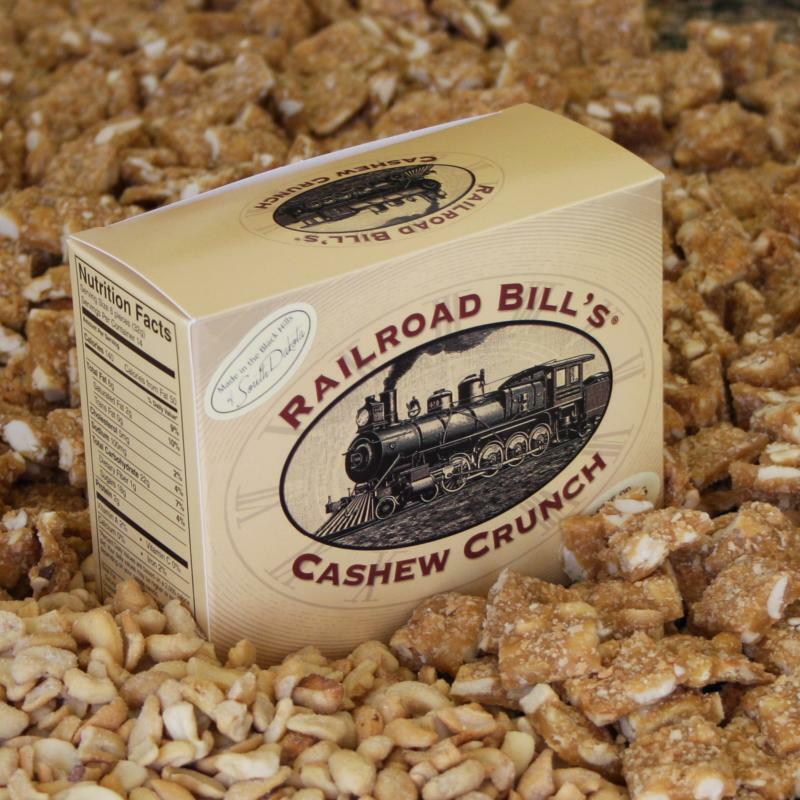 Wheeler Farms is very proud that their brittle won’t stick to your teeth because it’s made in the traditional manner – more nuts and less sugar! Help support American small business and visit Wheeler Farms Candy online to place your order. A tasty Made in South Dakota gift! 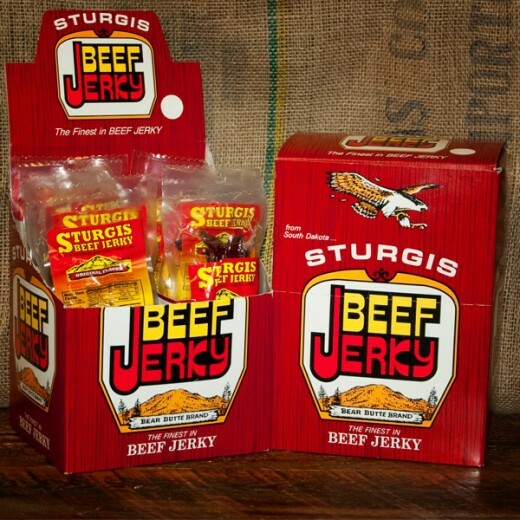 Sturgis Jerky: Direct from downtown Sturgis, home of the famous annual motorcycle rally, this family owned business has been producing beef jerky locally since 1964. They’ve been certified organic since 2006 and use only 100% beef top round steak and the finest spices to create their signature jerky. At their website, you can order Sturgis Jerky in Original Beef, Buffalo, Teriyaki, and Pepper varieties. They’re packaged in a variety of sizes and make a great gift for the jerky enthusiasts on your list! The Sanctuary is one of the last places in America where these beautiful animals are allowed to roam and run freely. They share the land with other animals like elk, deer, wild turkeys, and others. Guided tours are run daily and you’ll get the opportunity to experience these horses and learn about their habits. One such appealing small city is Brookings, SD. It’s in the southeastern part of the state, not far from the Minnesota border. Brookings is home is South Dakota State University, which adds a vibrant, youthful vibe to the community. Should your travels bring you here, be sure to stop at the South Dakota Art Museum, and more specifically, their gift shop. It’s one of the best places in the state to find original local art, prints, and other goods made in The Mount Rushmore State like jewelry and pottery. The museum’s gift shop is also available as an online store where you can browse through their selection and have items shipped to your doorstep. It’s an excellent one stop shopping destination if you’re looking for something representative of the state. And be sure to spend an afternoon or evening in Brookings – it’s a cool little city! South Dakota Photographed: We’re planning a trip to The Mount Rushmore State in the near future and got to talking about the state to a friend of ours who visits family there. He pulled out his copy of this beautiful photographic essay titled South Dakota Photographed. If you’ve never visited South Dakota, this book will inspire you to do it! 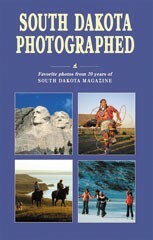 It’s 267 pages chock full of photographs from 20 years of the South Dakota Magazine archives. It occurred to us that this book would make a wonderful gift for anyone with a fondness for the state, or as a travel inspiration! You can order a copy directly from the link above. Enjoy! Wick’r Bean Candle Company: Michelle Gorsuch owner of Wick’r Bean Candle Company handcrafts soy candles and wax melts in a variety of luscious scents. 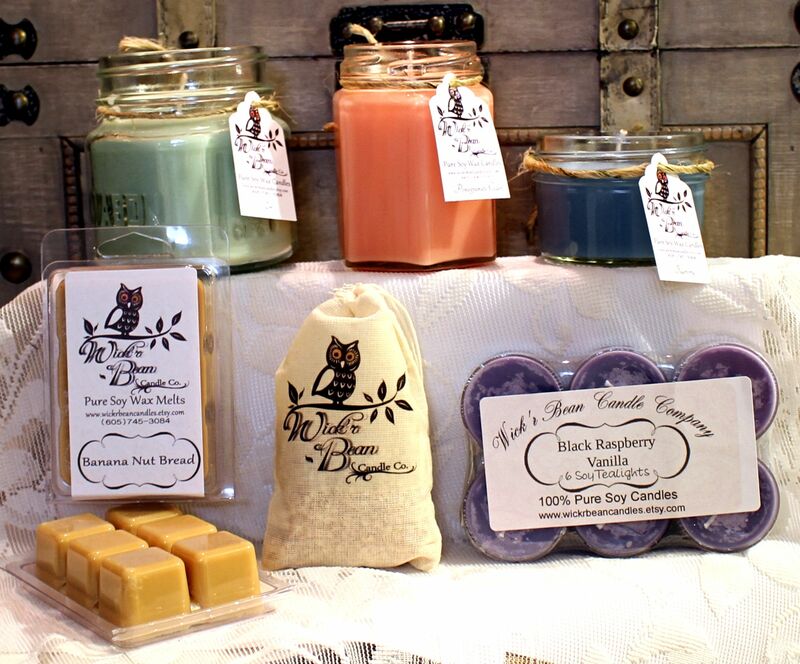 Located in Hot Springs, SD in the far southwest corner of the state known as the “Southern Gateway to the Black Hills”, Michelle’s candle company started as a craft activity with her children. From there it turned into into a hobby, eventually blossoming into a thriving small business. Her soy jar candles and wax melts (safe for scentsy warmers) are available in many delectable fragrances such as banana nut bread, frosted carrot cake, pomegranate cider, and toasted marshmallow. Yum, just typing those makes our mouth water!! And boy do they make your home smell nice! Did you know? … soy candles are soot free burning cleaner and longer than traditional candles. 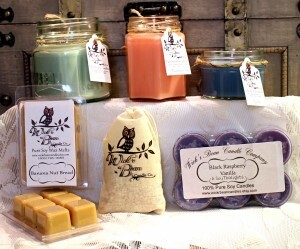 Wick’r Bean’s popular jar candles make excellent gifts! We love to keep several on hand for hostess, birthday, or housewarming gifts. They’re reasonably priced and attractively packaged. Who doesn’t like candles? Check out the Wick’r Bean Candle Etsy Shop showcasing Michelle’s beautiful candles offered in several different sizes and over 40 creative scents! Over 400 items are featured in their online shop – we especially like the garden tote pictured. 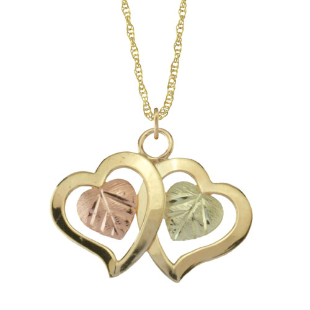 It’s the perfect gift for mom or the special gardener in your life! Help her keep those garden tools organized with this beautiful sturdy handmade item … direct from South Dakota! 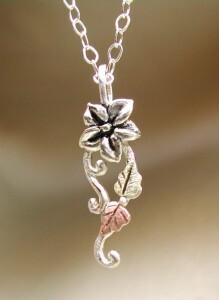 Click through to see the entire selection at Dakota Expressions and take the hassle out of gift giving! 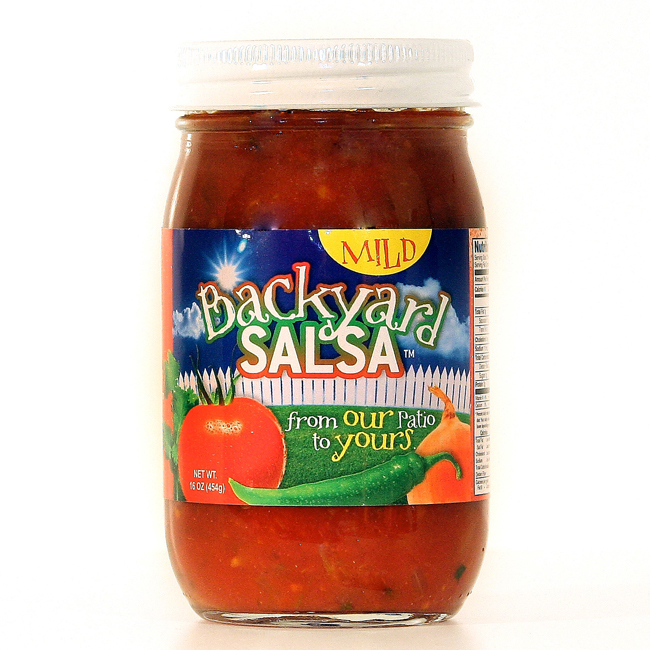 Best known for their namesake product, Backyard Salsa offers Mild, Hot, Black Bean & Corn, and Ghost Pepper Salsas. On our recent trip through the state, we were able to try the Mild variety after seeing it in a local grocery store. It’s really good! It has a chunky texture and an ever-so-slight kick – the garlic, spices, onions, and peppers blend beautifully! At their website, you’ll also find Backyard Salsa’s BBQ Sauce, as well as a Wing Sauce and their two Bloody Mary mixers. If you like a little heat in your Bloody, opt for the Chipotle variety! If you or someone you know enjoys a good Bloody Mary (like me! 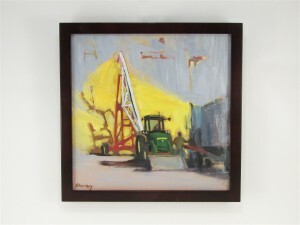 ), they’re a great South Dakota themed gift. You can order any of their products at their online store and there’s a comprehensive retail outlet list on the site … they’re carried all over The Mount Rushmore State and in many other Upper Midwest locations! Char’s Kitchen: Based on a farm near the eastern South Dakota town of Turton, Char’s Kitchen is owned by Charlene Barrie with help from her husband, family, and employees. For almost 20 years, this busy small company has been making a line of jams, jellies, salsa, pickles, and syrup. The business goes through 1,000 pounds of rhubarb, 1,600 pounds of chokecherries, and 500 pounds of plums every year! 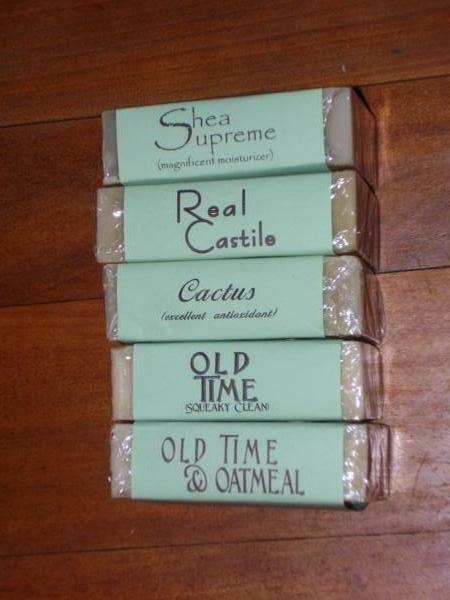 These creamy soaps are available in several different varieties, depending on your needs and your skin type. Harmony Cream also makes liquid soap, aloe cream lotions, and even a natural laundry soap! We don’t know a whole lot about the company, but the sauce itself is just the way we like it – rich and thick so you can not only use it as a bbq sauce, but also as a dipping sauce. You can see the spices within the sauce, with big flakes of pepper and more. It’s got a bit of brown sugar in there (according to our taste buds) so if you like a touch of sweet with your Q sauces, like we do, this one is for you! Their website isn’t all that much, but there are a few testimonials, including one from legendary rocker Ted Nugent. Maybe this sauce is “Just What The Doctor Ordered” for Terrible Ted! Regardless, you can order Ol’ West BBQ Sauce on their site in 20 ounce bottles and gallon jugs. Enjoy! 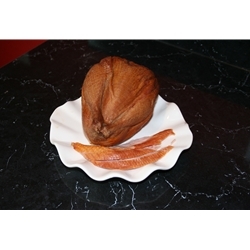 Steamboat’s Game and Fish: Have you ever tried smoked pheasant? Put it on your bucket list if you haven’t, because it’s a delicacy not to be missed! Pheasant, of course, is a wild game bird seen fairly commonly in the Great Plains states and the fine folks in South Dakota know exactly how to hickory smoke them as part of a real Mount Rushmore State feast! 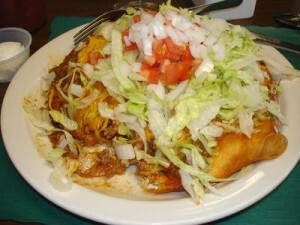 Enjoy a real South Dakota style treat! 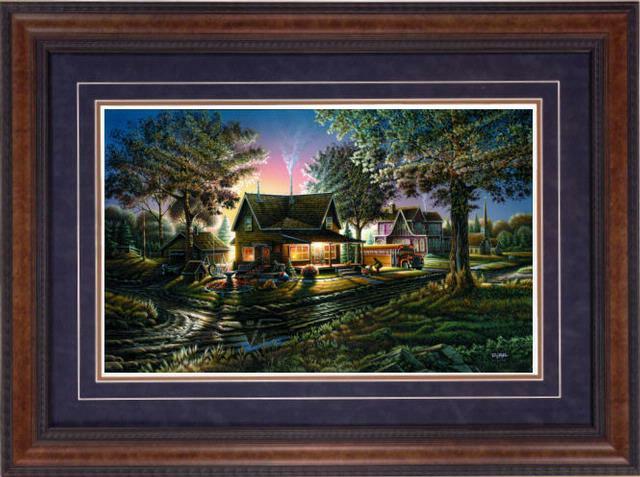 You can see a gallery of Terry Redlin art at the Center’s website and make a purchase at their online gift shop. Own a classic piece of South Dakota history! 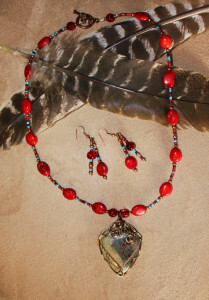 The piece pictured is just one of dozens available at the Lakota Luck Etsy store. It’s a native wrapped agate gemstone with red corals necklace and earring set on antique brass wires. We have always enjoyed tasting honey produced in different parts of the country because the honey’s taste reflects its natural surroundings. A gift of honey from a particular state is something that is a true taste of the state – there’s nothing quite like it! 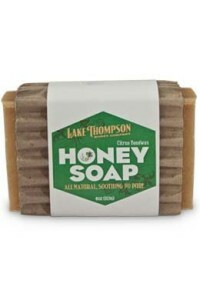 At Lake Thompson Honey, you can order creamed honey, raw South Dakota clover honey, round comb honey, and more in a variety of container sizes. 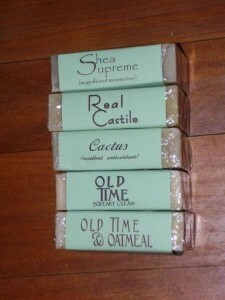 Also try their honey soaps, made with lavender, citrus, beeswax, and sweet orange. 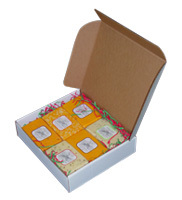 These honey based soaps leave your skin and hair soft, smooth, clean, and nourished! South Dakota Historical Society Heritage Store: We learned of this South Dakota centric shop on a visit to the State Capitol Building in Pierre. The Heritage Store is the official shop for the South Dakota Historical Society Foundation, and proceeds benefit the Society. 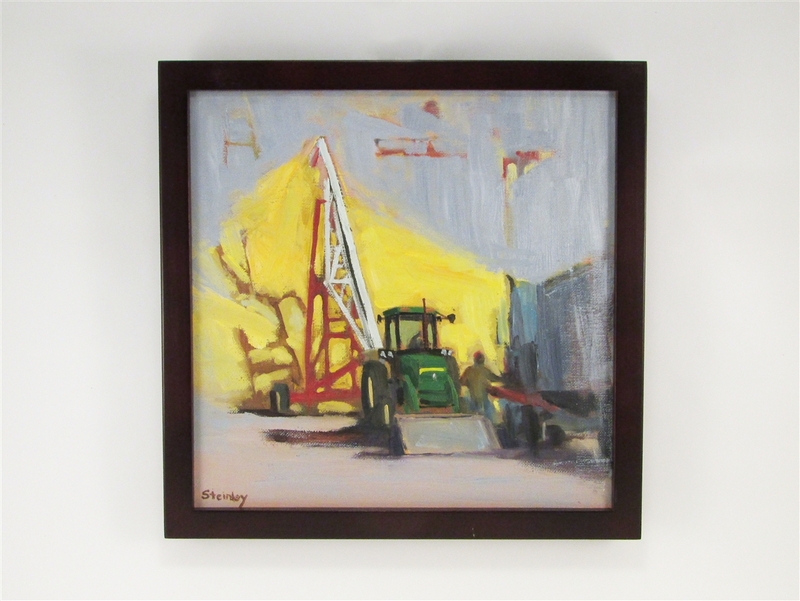 They’ve got a great selection of South Dakota themed items, as well as art and a few food items made in the state, many of which we’ve featured below. 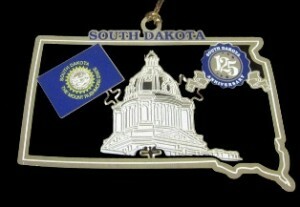 You can check their online store to see books reflecting the state’s history, as well as items like a South Dakota statehood pin and the beautiful ornament shown. The family creates a wide variety of hand crafted products like leather and antler art, wood carvings, stained glass, and more. We were struck by the piece shown, which in our estimation really captures The Mount Rushmore State. 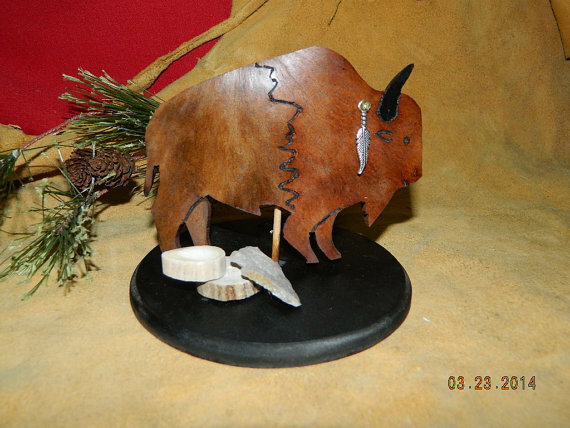 It’s a beautiful bison gourd sculpture display – the bison’s horns are crafted from deer antler arrowheads mounted on a stand and perfect for your desk or as a display. Don’t worry, it’s not as big as a real bison, it measures about four inches high and five inches long! 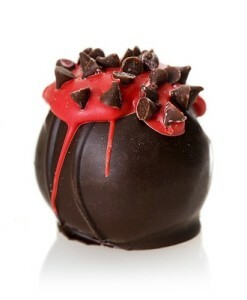 Strawberry Passion Truffle – Oh My! Truffles are hand made in small batches and do they ever look good! Shown in the picture is a truffle called Strawberry Passion, made with dark chocolate and filled with blended strawberries. 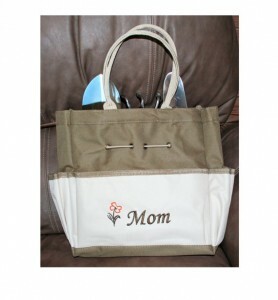 It’s one of many you can find at the Chubby Chipmunk online store. Even if you’re not in the market for chocolates, click through just to see the picture of these creations! Cool gifts from South Dakota! 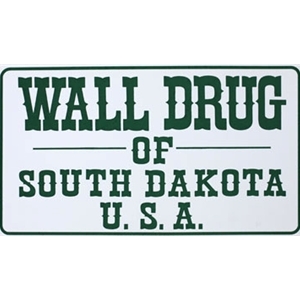 Wall Drug is located in Wall, SD just off Interstate 90, about 50 miles east of Rapid City and about 75 miles from Mt. Rushmore. It’s a sprawling complex of shopping and entertainment … a great place to get something to eat, stretch your legs, and take pictures. An iconic slice of Americana! 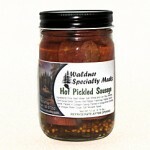 If you can’t get to South Dakota to visit Wall Drug, check them out online! 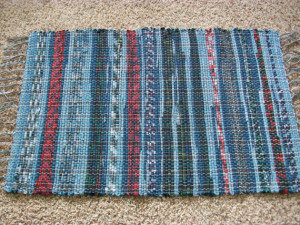 There are over 50 different styles and patterns available at the South Dakota Rugs Etsy Store. 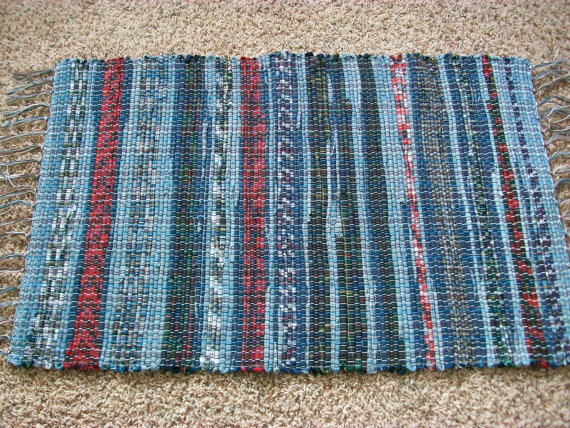 Check out the selection and bring one of these one of a kind rugs into your home! 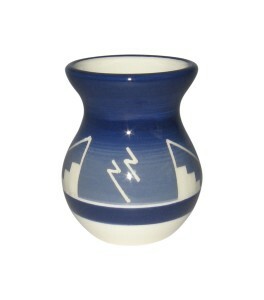 Sioux Pottery is a wonderful collectible as well as beautiful functional art for your home. Truly a special gift from South Dakota! Custom designs are also available. 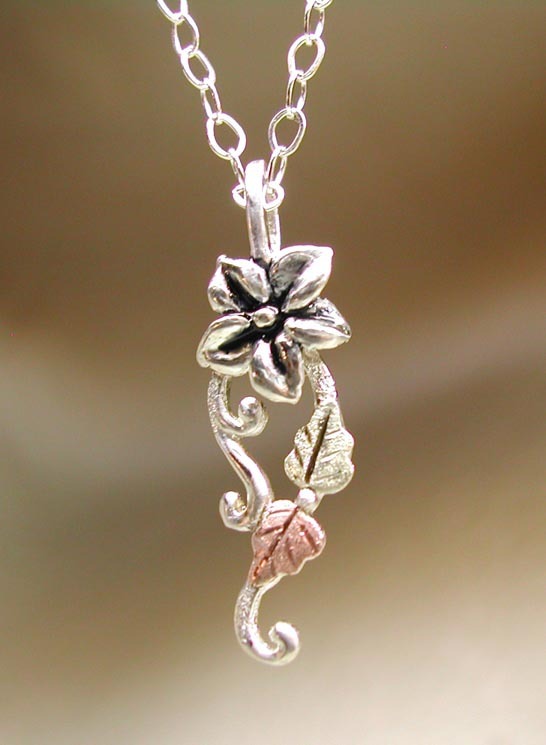 You can purchase directly from the Roger Wagoner Designs website for a stunning jewelry memento from South Dakota, as a gift for someone special or just for yourself! 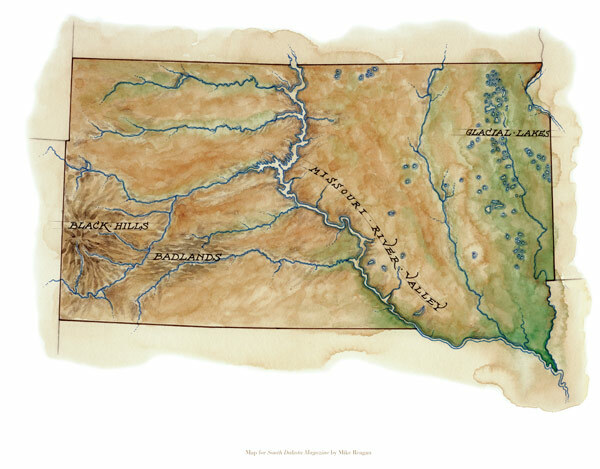 Watercolor South Dakota Print: Here’s a really cool print for someone who loves South Dakota … it’s created by noted map artist Mike Reagan. This 16 x 20 art print is sold unframed and suitable for the frame of your choice and hung on the wall of your home or office, or as a great gift! The print is available from the South Dakota Magazine Shop. They also carry several pictorial books featuring the Mount Rushmore State, as well as a comprehensive pictorial history cocktail table book created for South Dakota’s 125th anniversary. In addition to the print or one of the books, subscriptions to South Dakota Magazine are available. The bi-monthly magazine features beautiful photographs and stories about people and life in the state in every issue. It’s an excellent economical gift for anyone with ties to South Dakota! 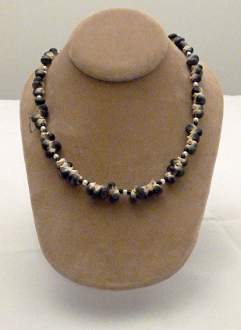 The necklace shown was made using 60 kernels of corn which are coated with an extremely durable coating and drilled with a high speed jeweler’s drill. The necklace is augmented with glass beads and faux pearls to create a lovely piece that is grown, harvested, and crafted in South Dakota! Prices are very affordable and there’s a really nice selection available – click through to their website to see everything Red Door Creations has to offer. What a clever idea … and a great locally made gift! On a car trip to South Dakota not long ago, we stopped for gas … and a snacking hunger struck. Wanting something a little different, we picked up two Original Kimball Popcorn Balls. 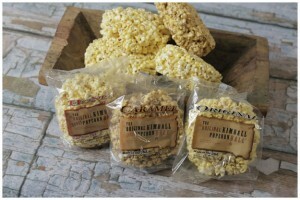 Now if you’re thinking “What’s so special about popcorn balls?” then we encourage you to try these and you’ll find out! 10). As one of America’s most popular attractions, Mt. Rushmore receives about 3 million yearly visitors. 11). The men who worked carving Mt. Rushmore were paid about $8 per day, considered an excellent wage at the time. The product caught the attention of the famed “60 Minutes” television show a few years ago and was featured there … and now it’s featured on State Gifts USA! 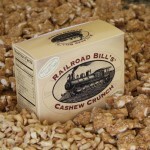 You can order the original flavor or a chocolate covered cashew crunch in half pound or one pound boxes. We recommend the one pound box because you’ll love this stuff! 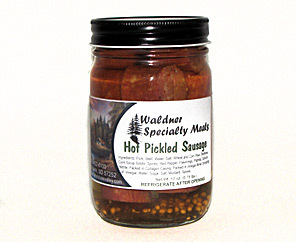 Pickled meats include habanero sticks, hot pickled sausage, and pickled polish sausage. 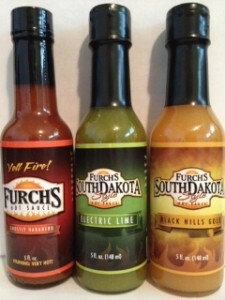 Try something different, direct from South Dakota! 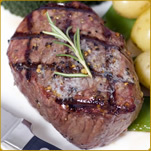 Dakota Buffalo Company: It’s well known that buffalo meat is much healthier for you vs. standard red meat. But did you know it’s easier to cook than standard cuts of red meat? Buffalo burgers and steaks have less fat, so they cook for shorter times and at lower temperatures. They taste great too! Buffalo comes in the exact same cuts as beef, like filet mignons, strip steaks, rib eye steaks, tenderloin, etc. so you can order the same cuts you’re familiar with … or give them as a sure-to-be-appreciated gift. Dakota Style Chips and Snacks: Based in Clark, SD Dakota Style Chips and Snacks is one of South Dakota’s largest snack manufacturers. They make several varieties of potato chips as well as sunflower seeds, sunflower kernels, and salad toppers. Just about any type of grab-and-go snack you can imagine, this company makes! Calla Candy: Calla Candy’s owner Vicki Rothstein has been making batches of candy at her Mobridge, SD confectionery kitchen since 1991. The company is well known in the Mount Rushmore State for their English Toffee, made with chopped walnuts, butter, sugar, and chocolate. 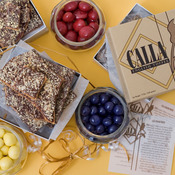 Calla Candy also makes pastels, which are chocolate covered pieces of dried fruit, like blueberries and cherries. The company’s main product line is “Tanka”, which means large or great. More specifically, it is a feeling, a way of life that includes speaking good words and backing them up by good actions. The Tanka line includes Tanka Snack Bars, Tanka Snack Sticks, Bites, and Tanka Hot Dogs (pictured). The snack bars are made from buffalo meat and cranberries. The Snack Sticks and Bites are made from buffalo meat, spices, and cranberries, similar to a jerky. They also make a summer sausage! You can see all of these unique products at the Native American Natural Foods website. 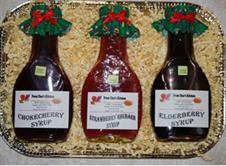 They also offer several gift baskets which combine all of their products into one package, a great one stop gift idea!